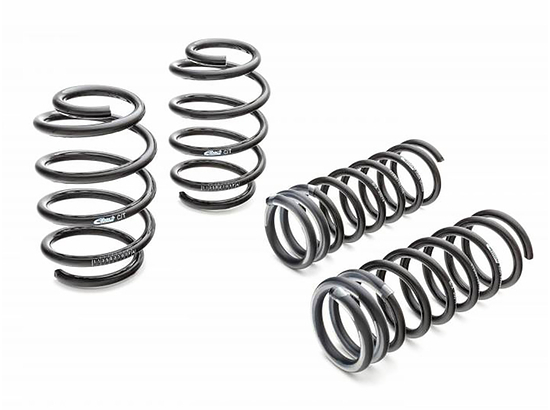 Enhanced Handling & Performance with Eibach Pro-Kit Lowering Springs!!! 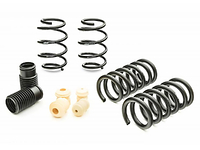 Eibach Pro-Kit Performance Lowering Springs are ideal for most street driven vehicles. The progressive rate Eibach springs dramatically improve performance, handling and your cars appearance. 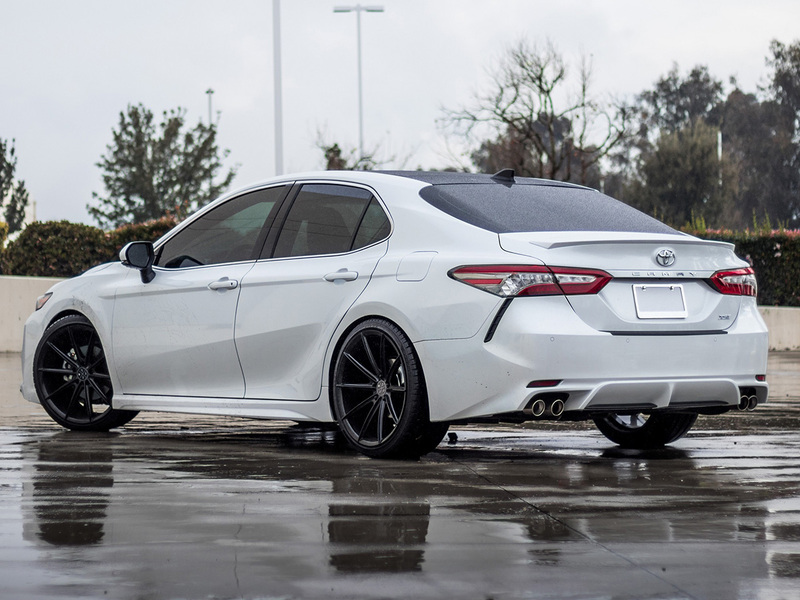 By lowering your cars center of gravity, rear end squatting during acceleration, body roll while cornering & nose-diving while braking are greatly reduced or eliminated. 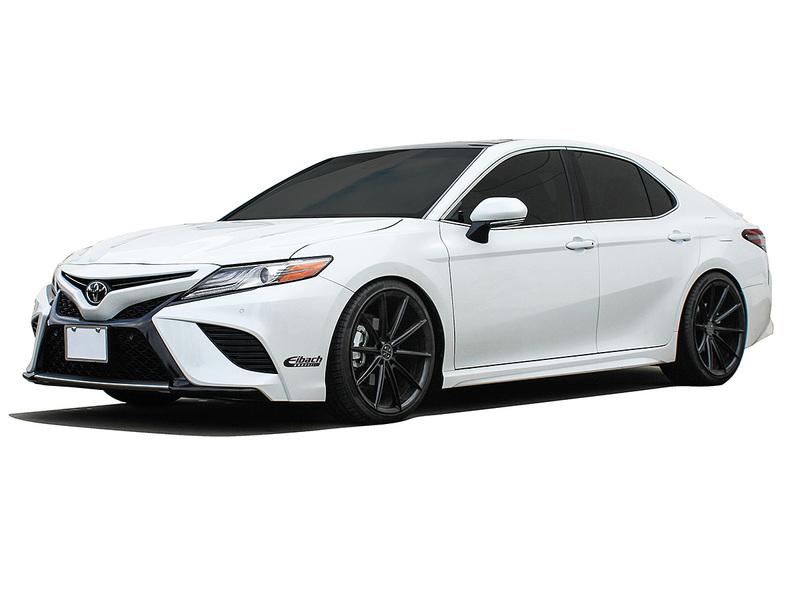 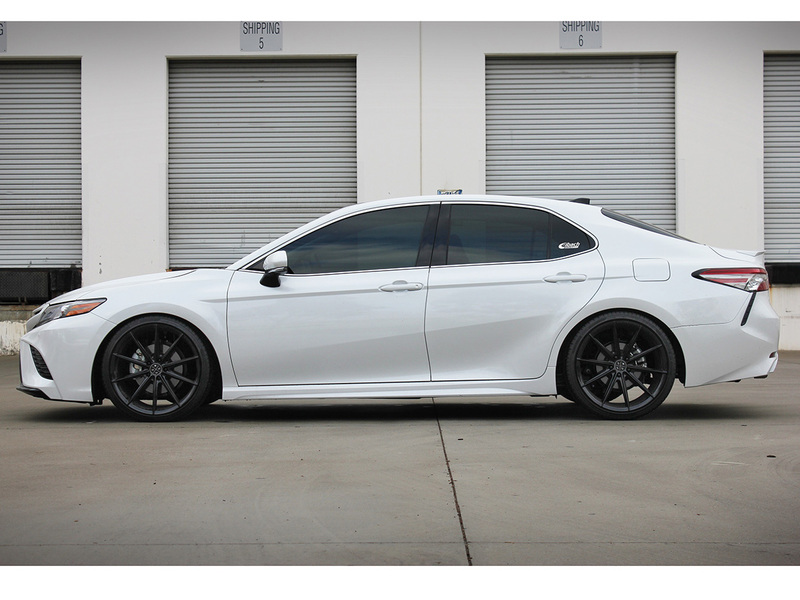 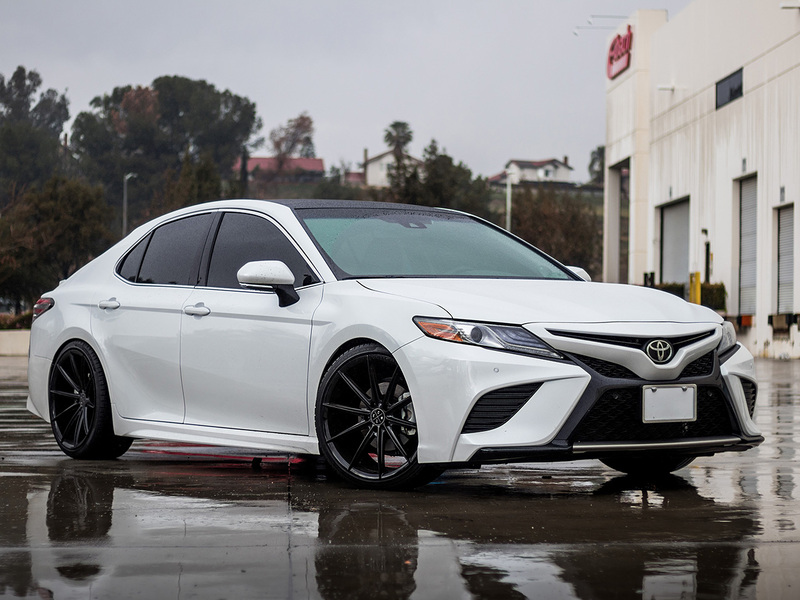 Eibach Pro-kits also reduce excessive fender-well clearance for an aggressive good look. 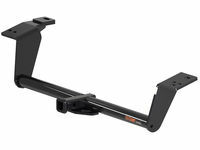 Approximate Lowering Amount: Front 1.2" / Rear 1.2"